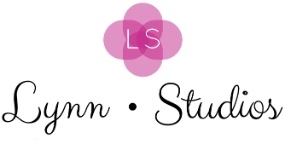 I am Lynn, owner of Lynn Studios, a unique West Palm Beach photography service specializing in capturing your vacation memories and beautiful Florida beach weddings. I utilize natural light and West Palm Beaches gorgeous backdrops to produce a curated collection of images coupled with a one-of-a-kind, carefree photography experience. When planning your vacation to West Palm Beach, leave your selfie stick at home and allow me to capture your moments in paradise. Whether you want gorgeous photos on the beach or in our historic downtown, I will create a great experience for you and those you love. There's no need to buy keepsakes when together we can create the best souvenirs: memories!